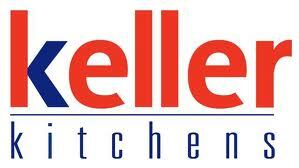 Kitchen design, supply and installation service. 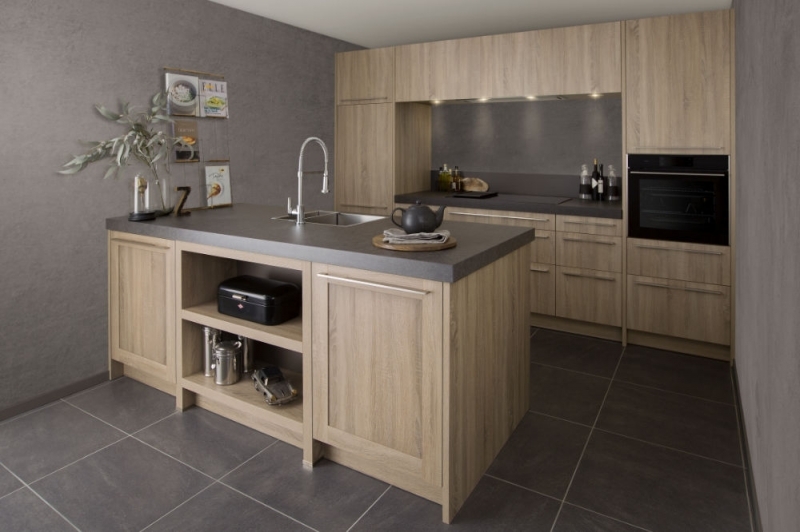 In need of a kitchen that is designed around your family? 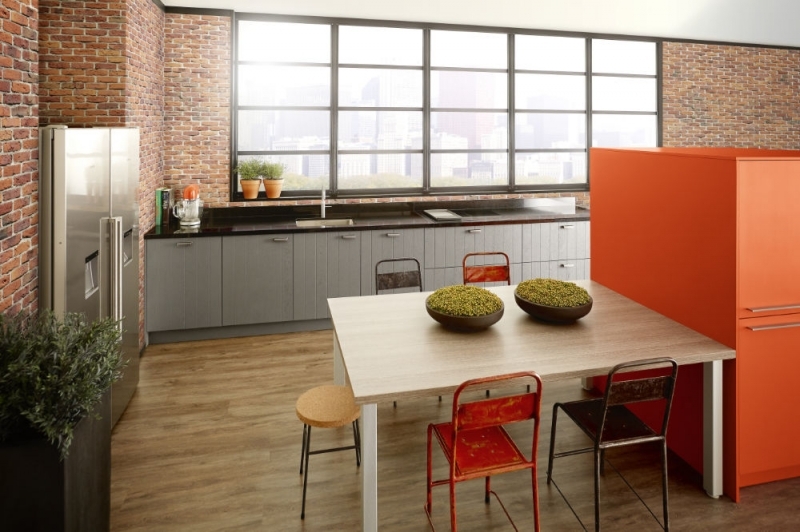 Dreaming of a brand-new fitted kitchen or perhaps just a refurbishment? Then you have come to the right place! 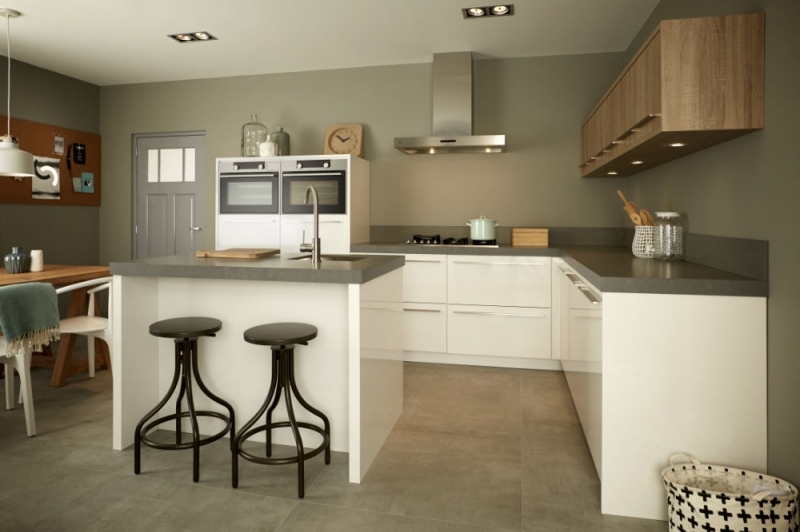 Here at Living Kitchens, we specialise in kitchen designing and installations, to supply the South Wales area with bespoke kitchens for domestic customers. 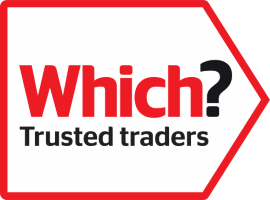 Whether you have decided to go ahead on a completely new kitchen or refurbishment, we are here to provide you with a wide selection of options. 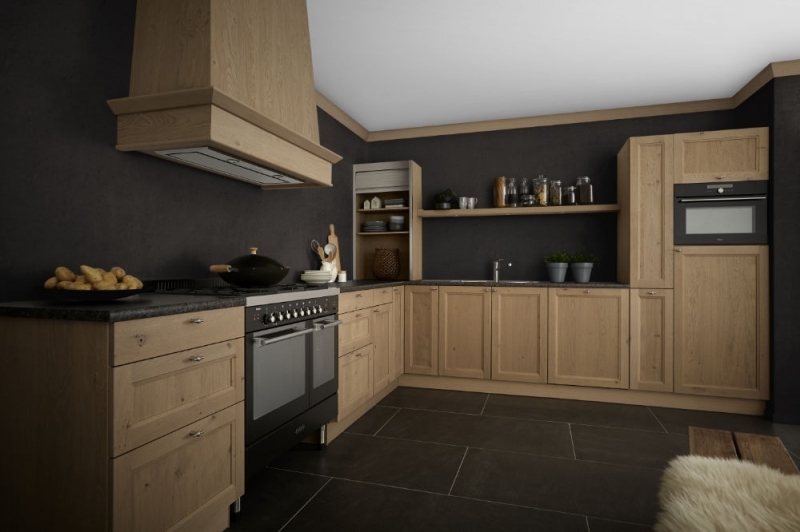 We design, supply and install your kitchen in the knowledge we will complete all work swiftly and professionally, guaranteed to put your mind at ease. 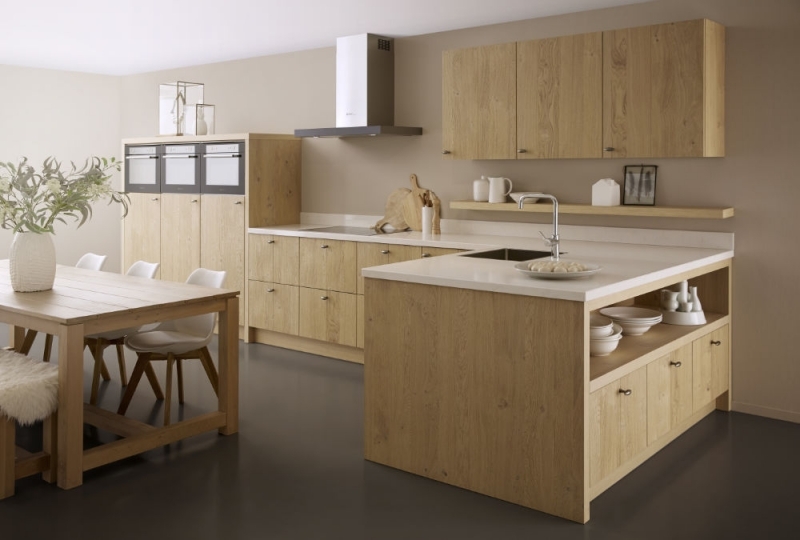 We not only create new installations but can also change doors, fit worktops & sinks. 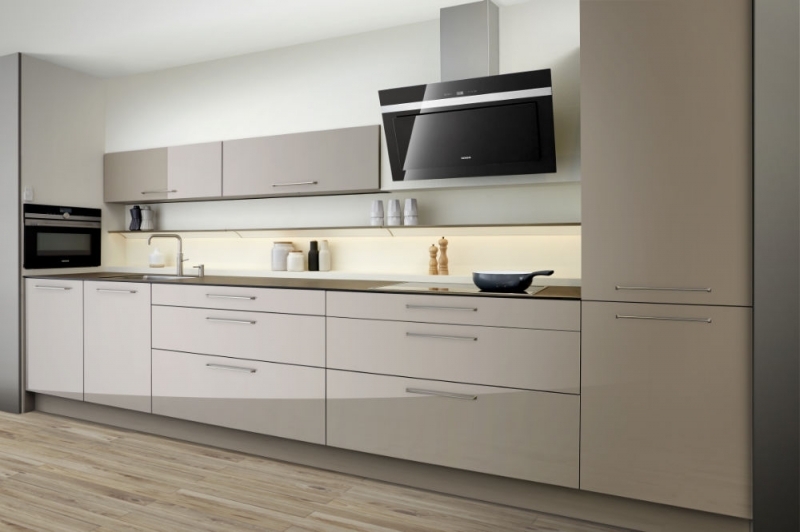 This allows us to give your kitchen a fresh, brand new look! For those who have a smaller budget to work from, we suggest you choose this option as an ideal one for you. 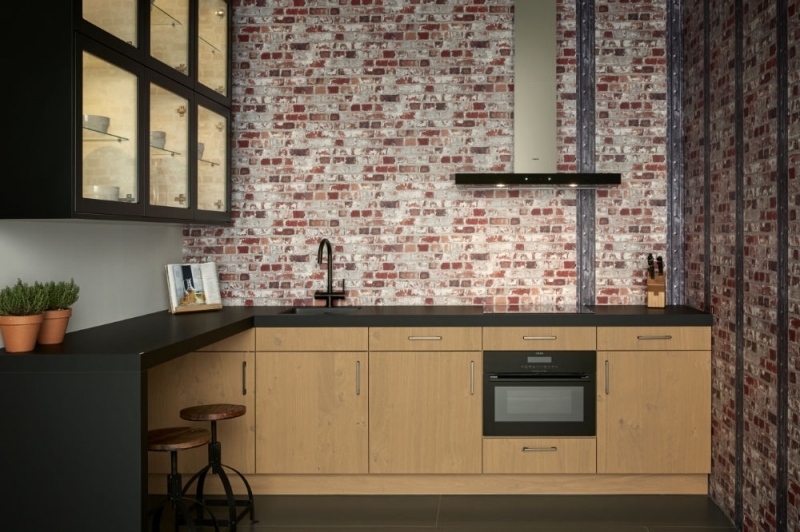 To come and see how they really look and work, visit our showroom for our display kitchens which have running water and electric, which are used on a regular basis for demonstrations by Neff. 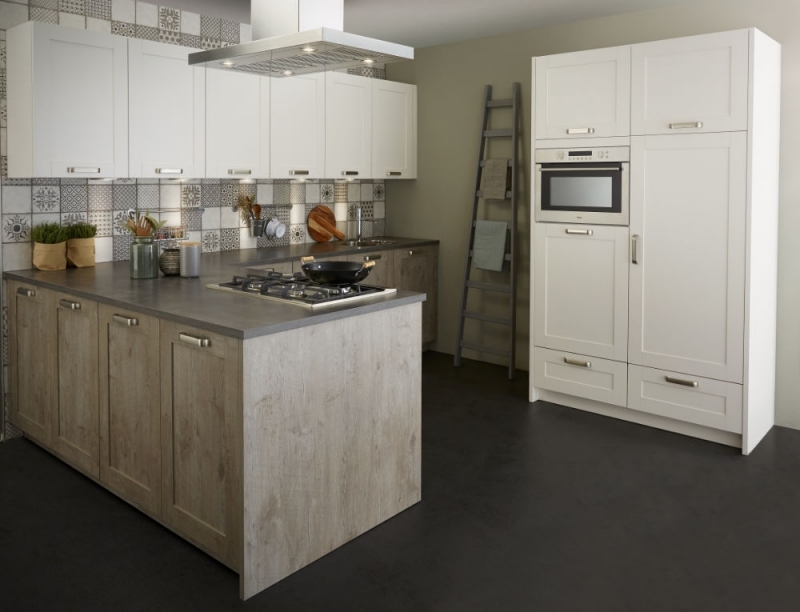 Please feel free to come and visit our luxury showroom today and meet the experts who will answer all your questions or for further information call our quality kitchen advise experts on 01633 877 550. Check out our gallery page to see the work we have recently created.